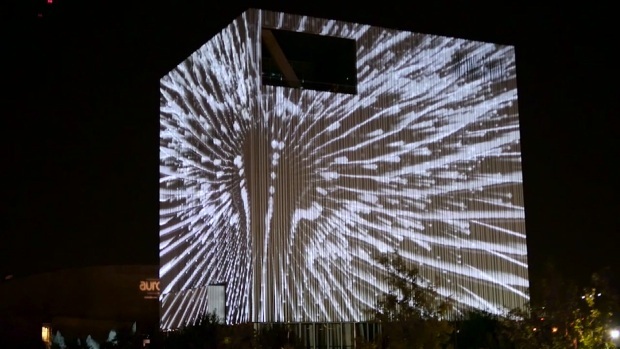 This weekend, downtown Dallas will become a destination for art lovers from around the world with 30,000 to 50,000 people expected to gather at Aurora Dallas 2018. Between 30,000 and 50,000 people are expected to gather for Aurora Dallas 2018. The 2018 exhibit will feature 17 installations with City Hall Plaza as the centerpiece. “It comes and it goes in this whirlwind of this beautiful, unique and authentic experience that if you are not here on Saturday night you don't get to see it for another two years,” King said. Several events planned across the Dallas-Fort Worth area this weekend may cause some traffic hotspots for unsuspecting drivers. Organizers promise an experience that is engaging and interactive for people from all walks of life. “That's the root of what all art should do and that is ask a question and then create a conversation and a dialogue between the people,” King said. 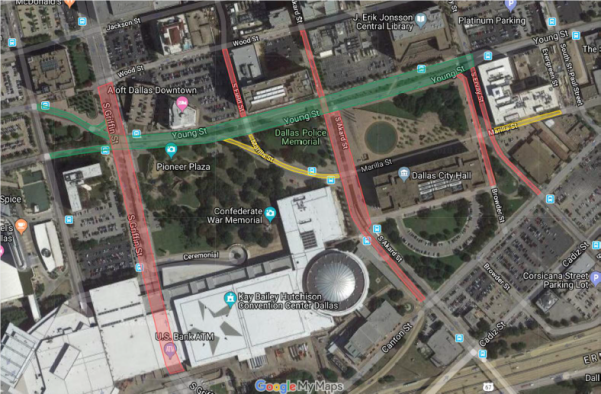 The main pieces will be visible Saturday night from 7 p.m. through 2 a.m.
Dallas will close a number of streets to accommodate the crowds and installations. Meters will be hooded, and parking will be prohibited along the street closures. Both Pioneer Plaza parking lots (Young Street and Griffin Street) will be closed from Thursday, November 1 at 9 a.m. through Sunday, November 4 at 5 p.m.